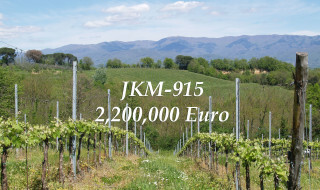 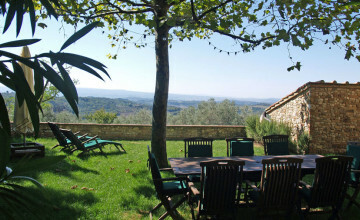 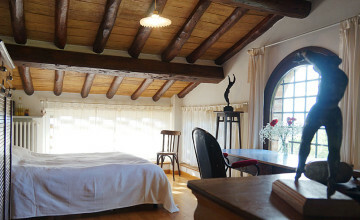 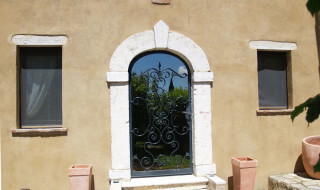 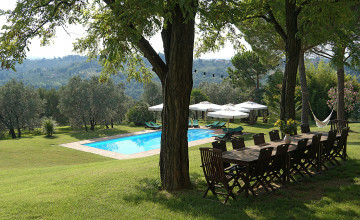 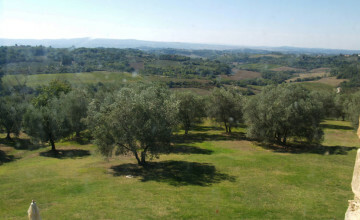 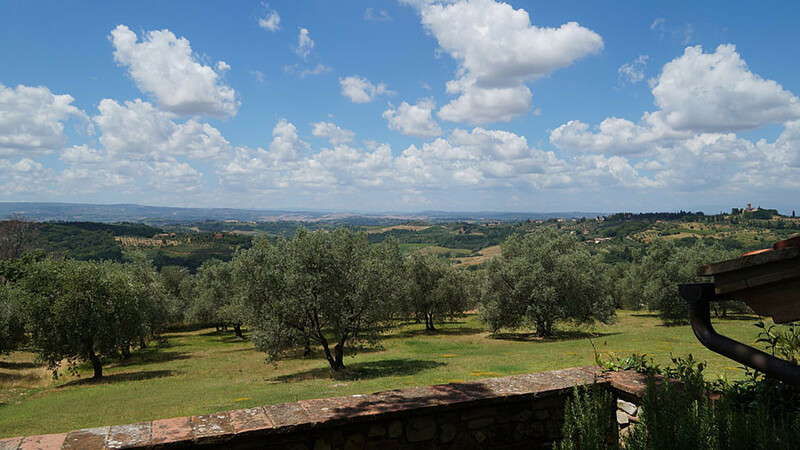 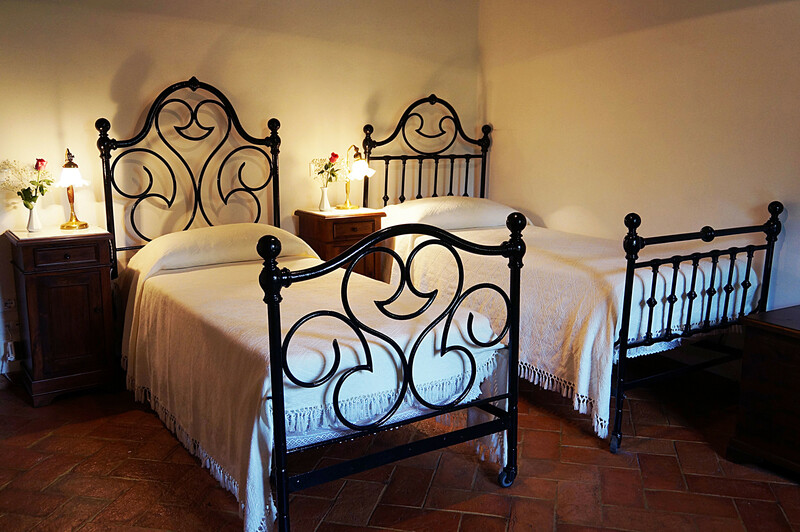 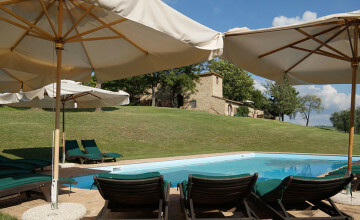 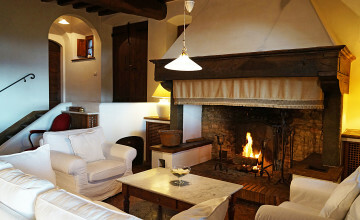 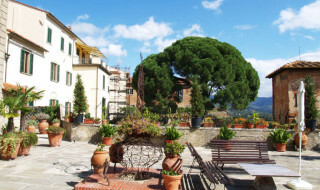 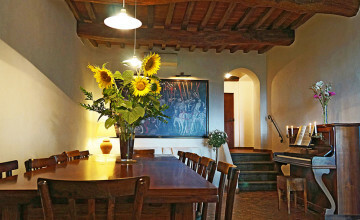 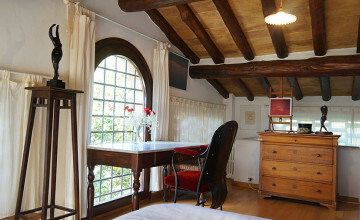 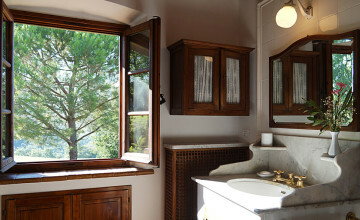 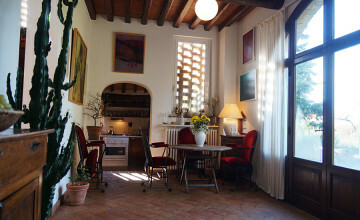 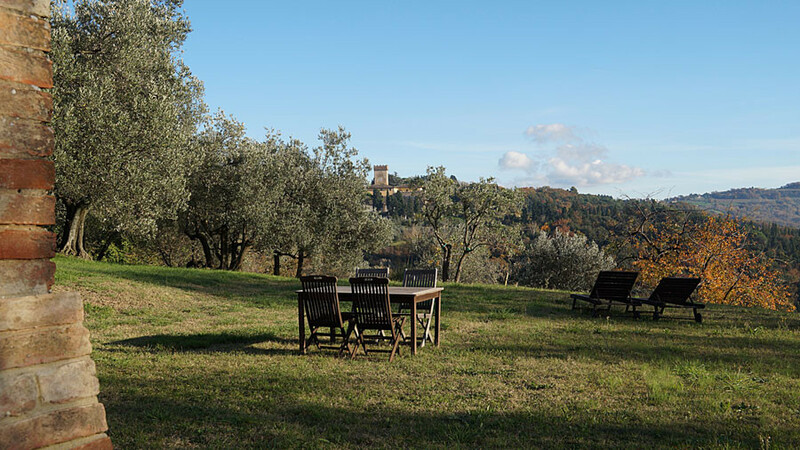 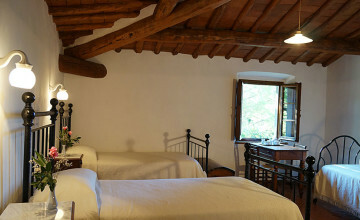 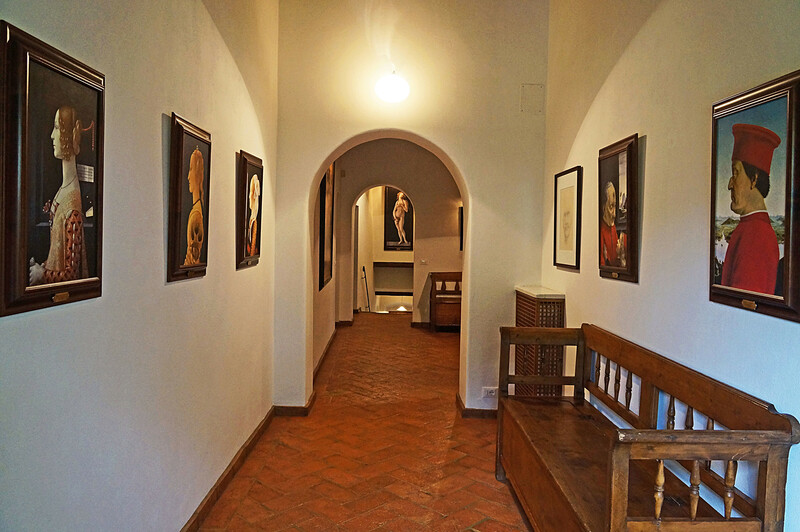 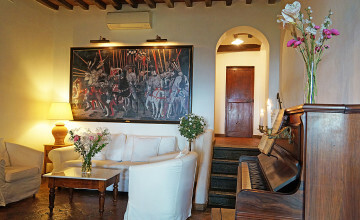 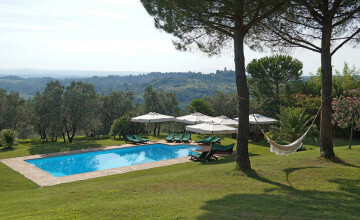 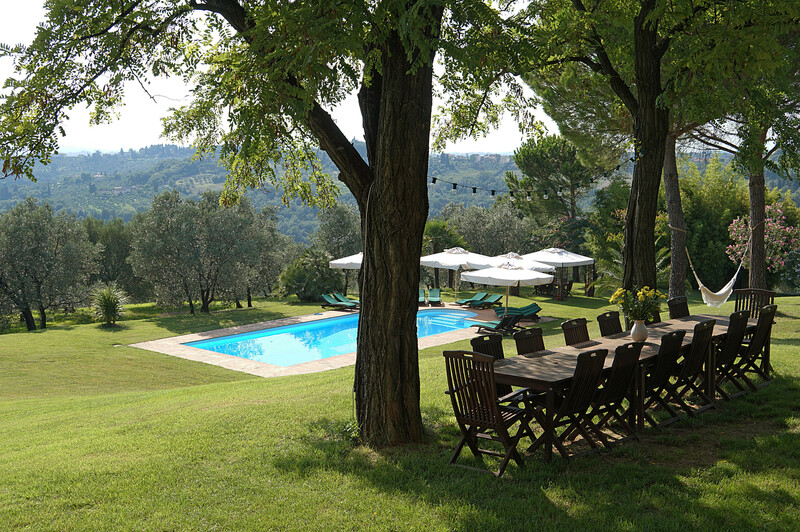 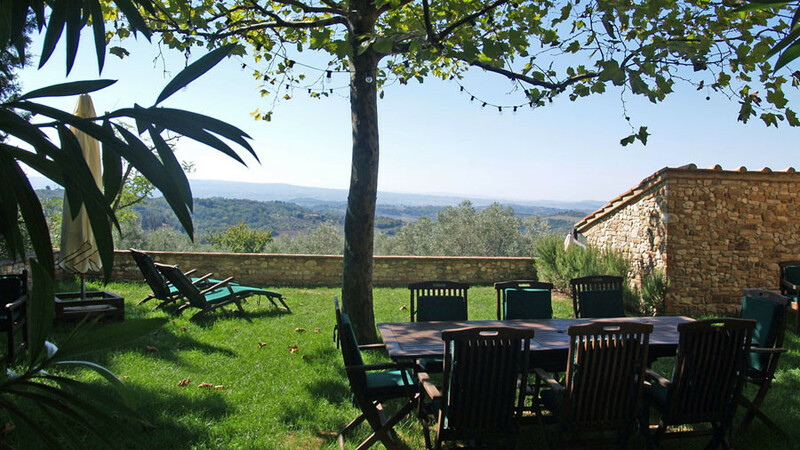 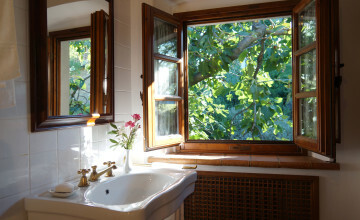 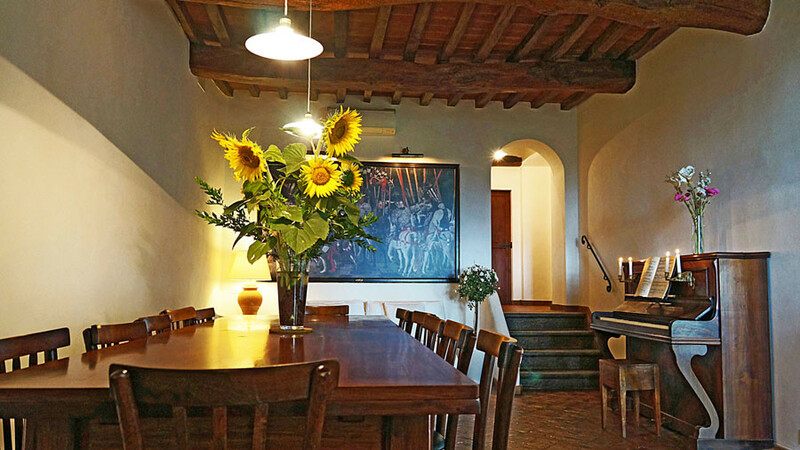 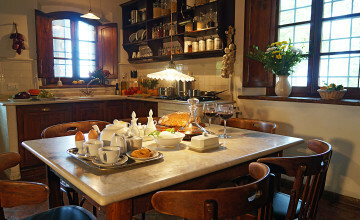 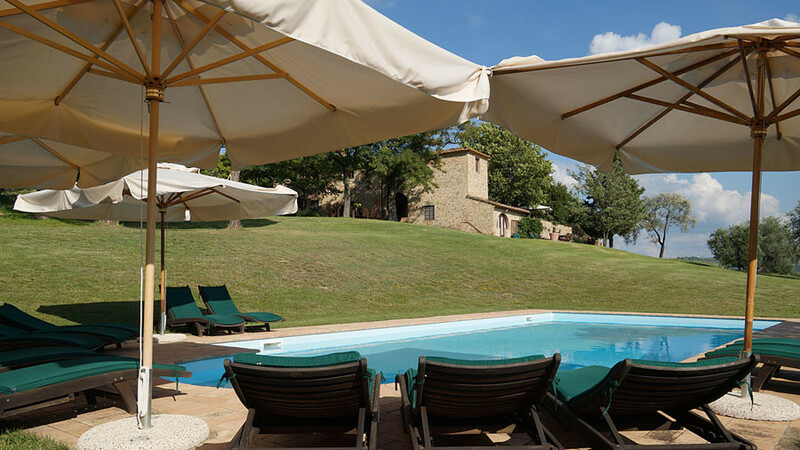 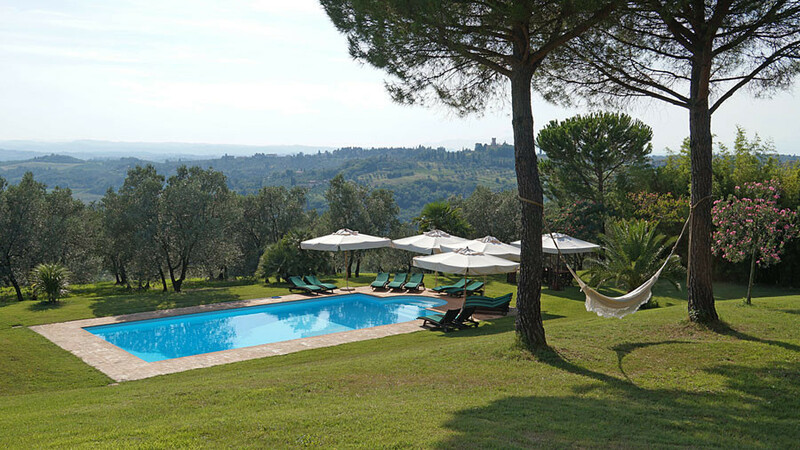 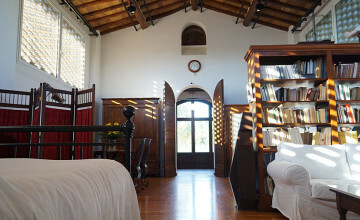 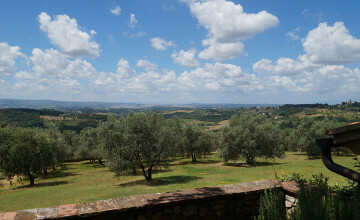 The property is located close to Montespertoli in Province of Florence. 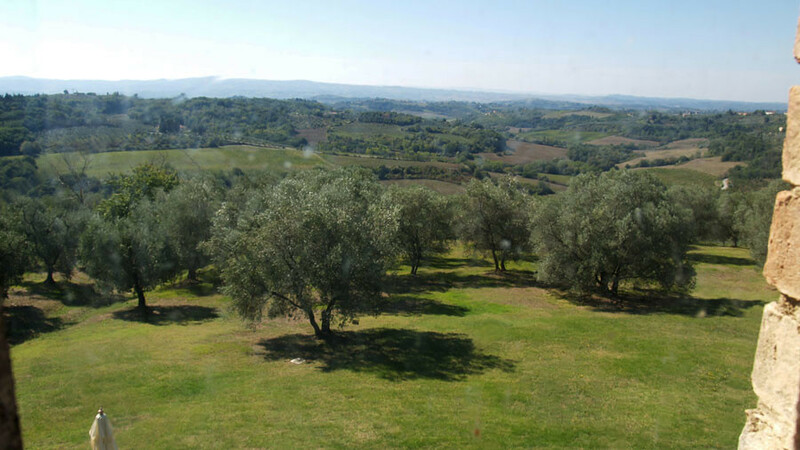 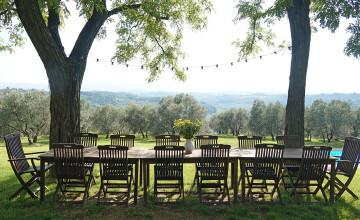 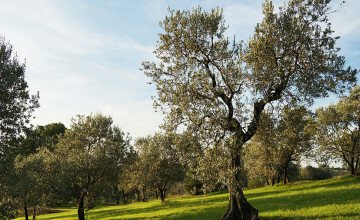 Surrounded by olive groves and nestled on a hilltop with full southern exposure, this beautiful property offers sunlight from morning to evening and is completely secluded - 800 m from the paved asphalt road - and accessible by private driveway that guarantee privacy, peace and absolute silence. 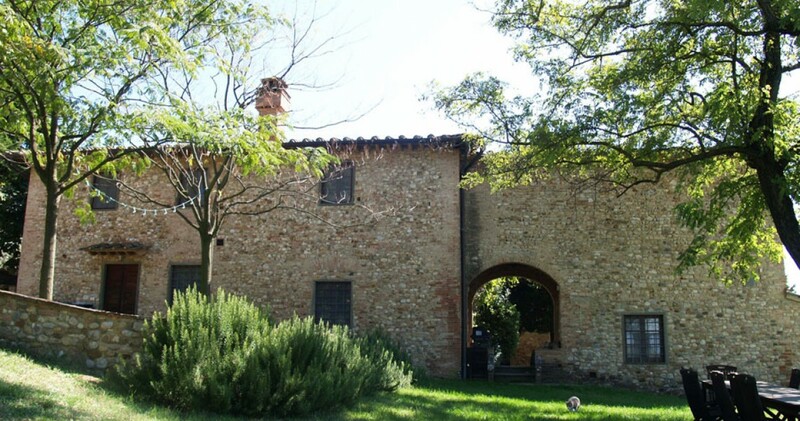 It consists of four hectares of land with mature olive trees and gardens, main house, barn and agricultural building in need of restoration. 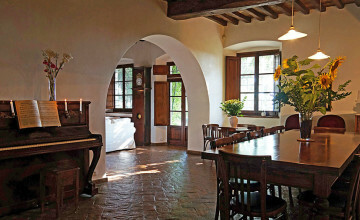 The main house measures 382 sq.m. 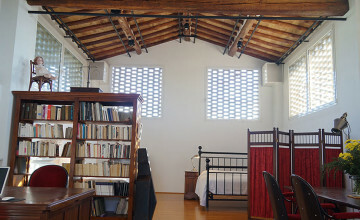 on two levels. 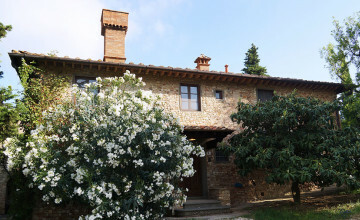 It features six bedrooms with en- suite bathrooms, large kitchen, double dining-living room with original Tuscan fireplace, office, laundry, 3 utility rooms, store, cellar and guest bathroom. 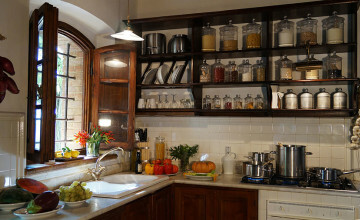 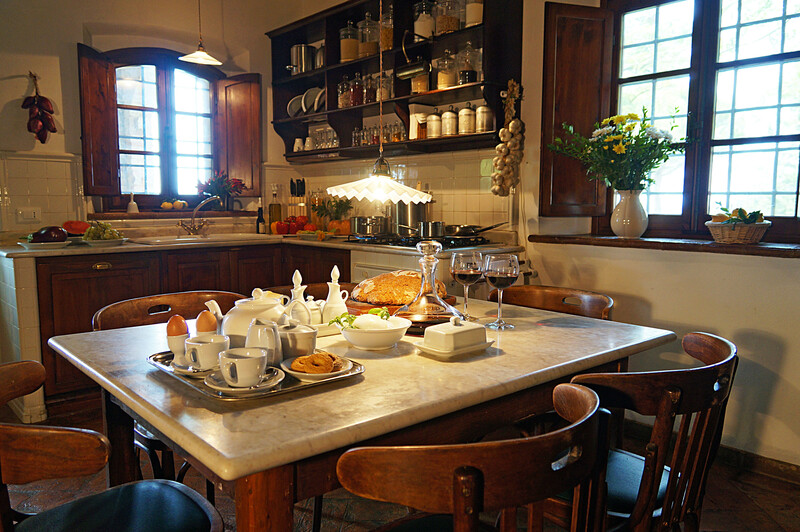 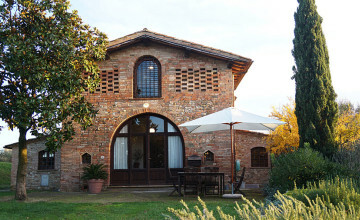 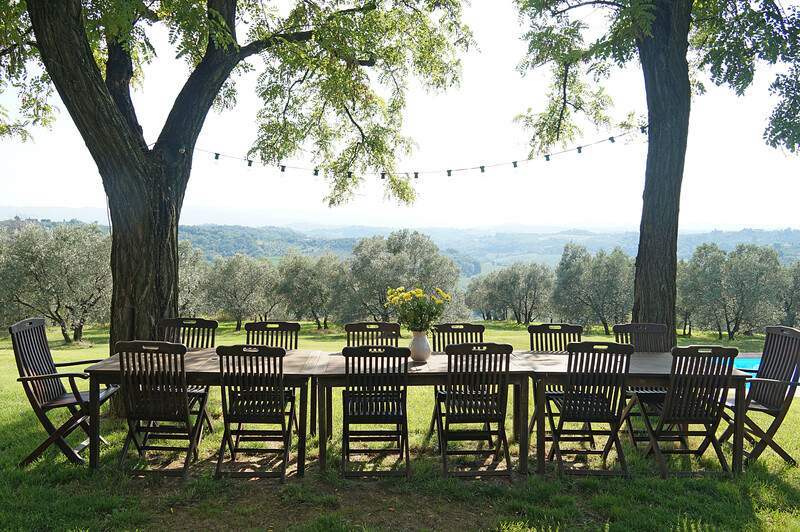 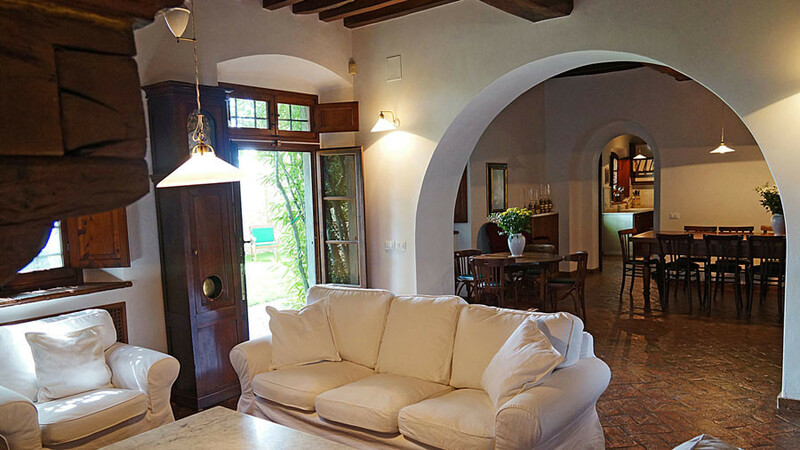 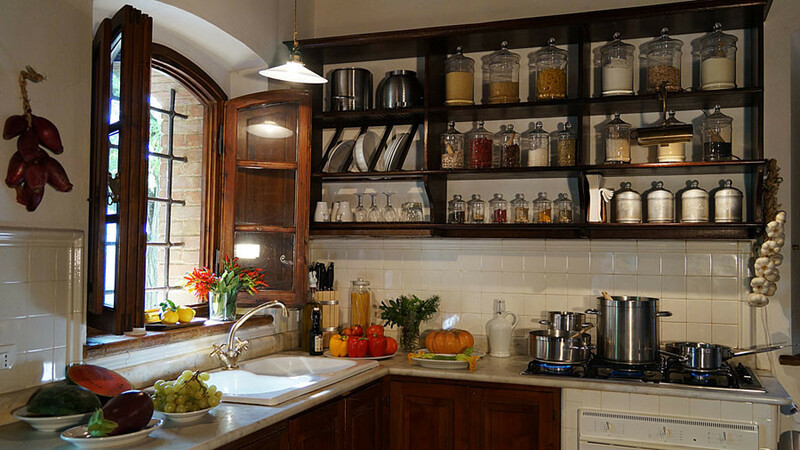 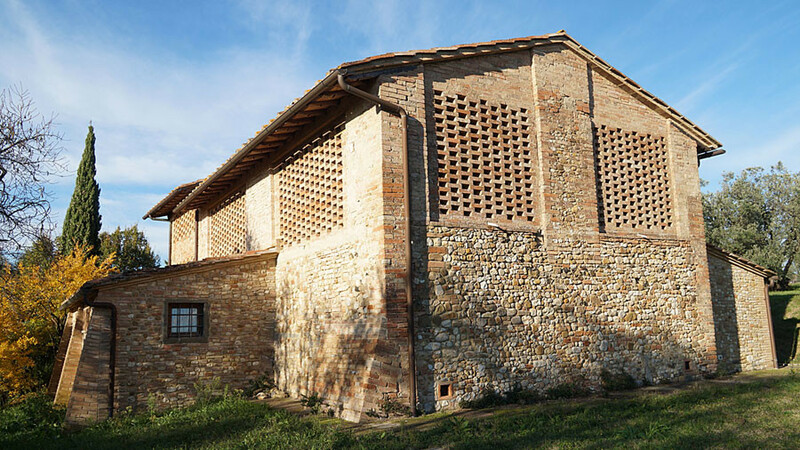 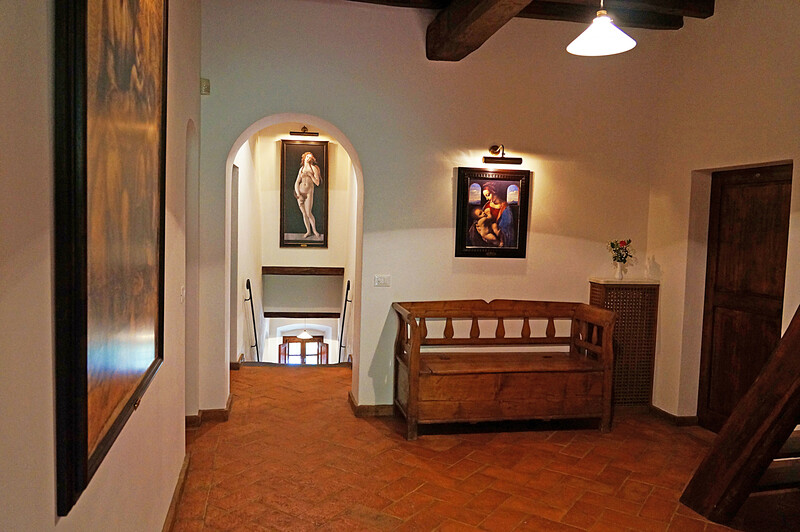 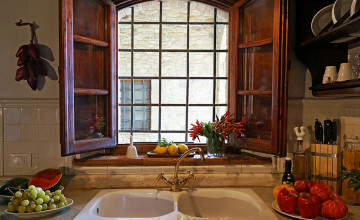 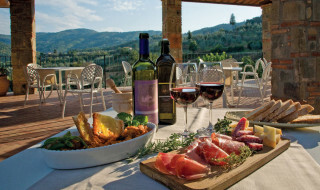 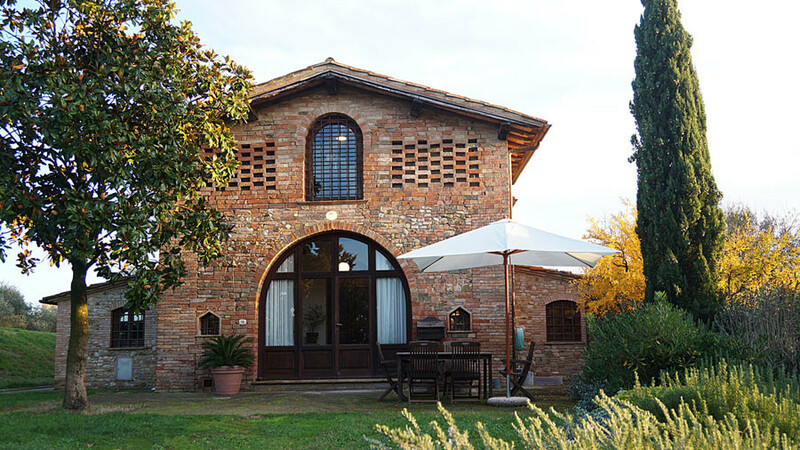 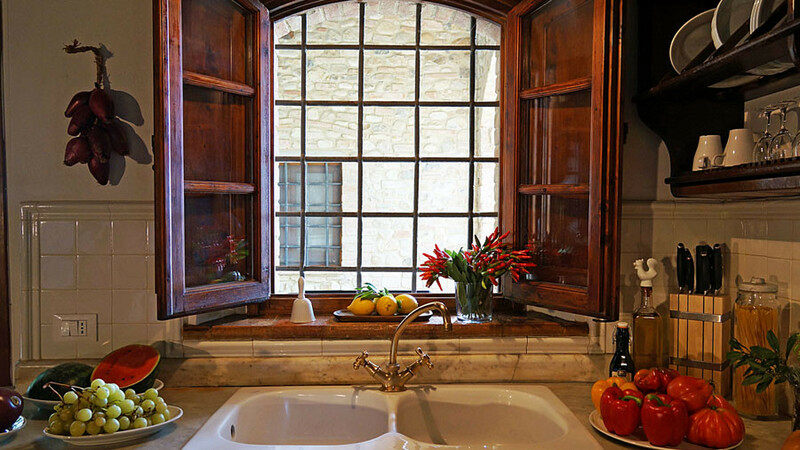 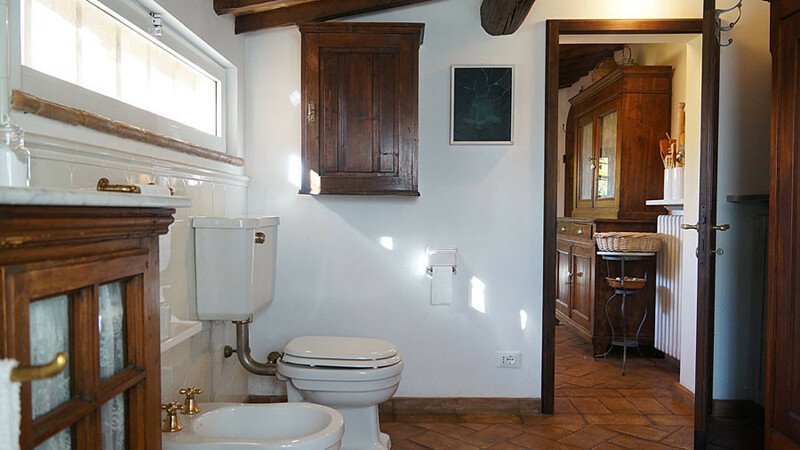 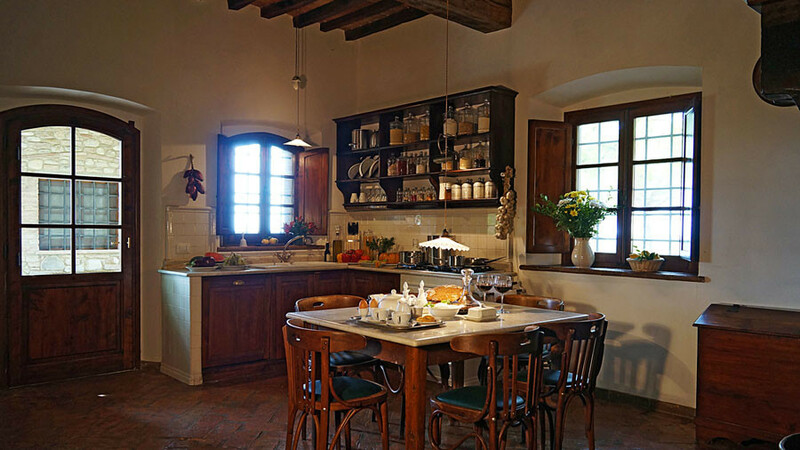 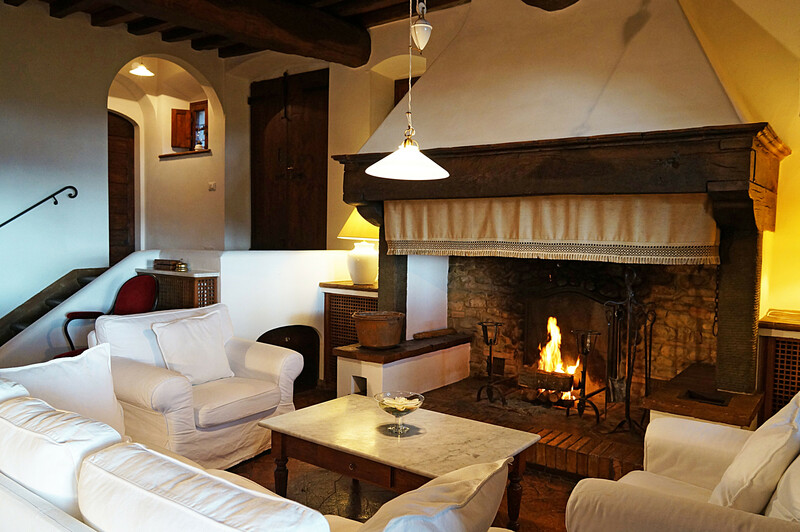 Over the years, the owner, a renowned French mime actor and director, has restored this farmhouse in a tasteful manner that preserves the traditional Tuscan style in every detail. The walls are immaculately white and interspersed by vaults that allow sunlight to enter. 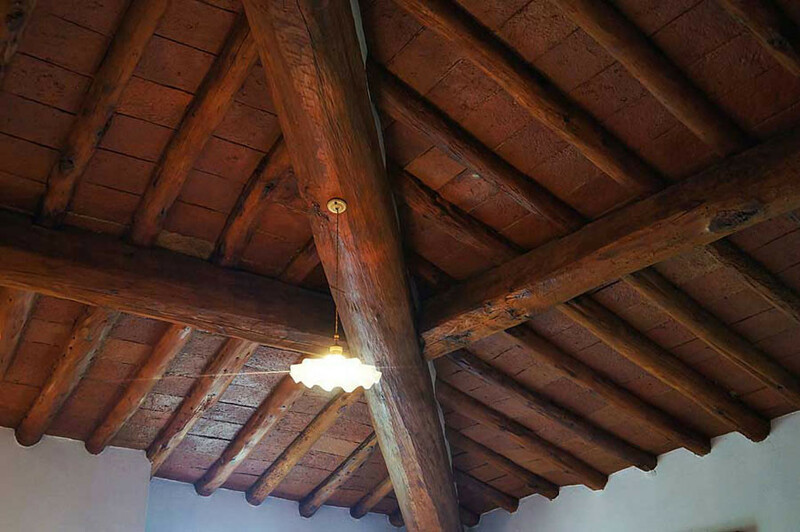 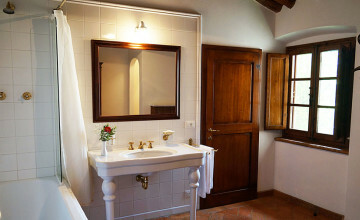 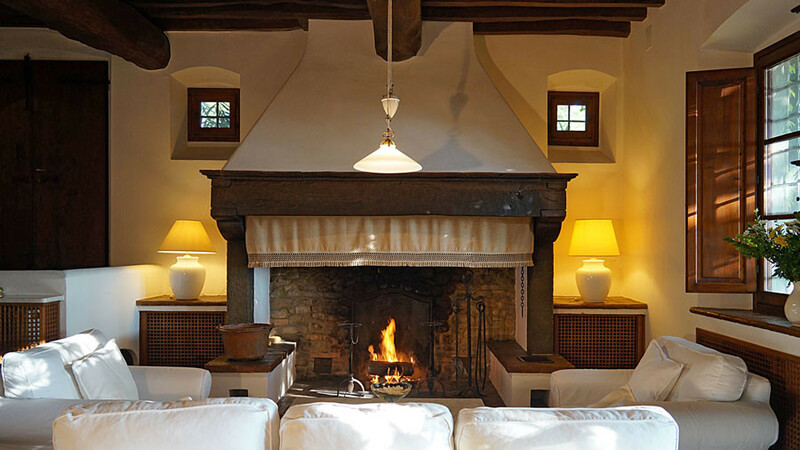 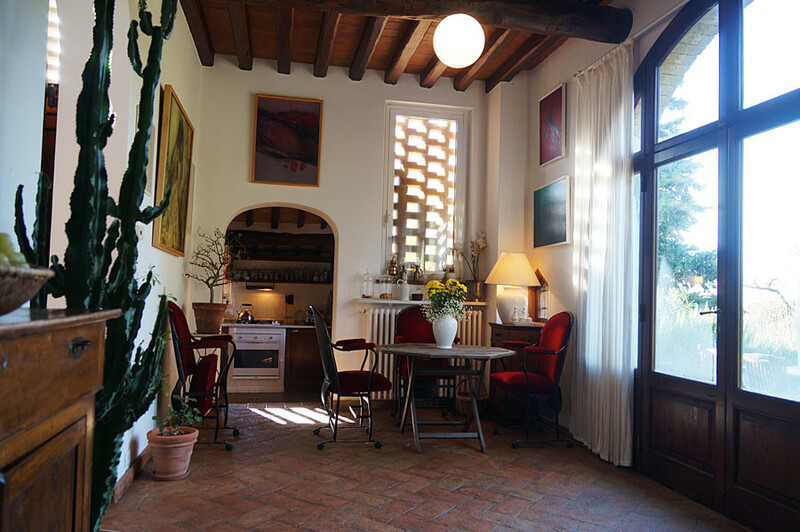 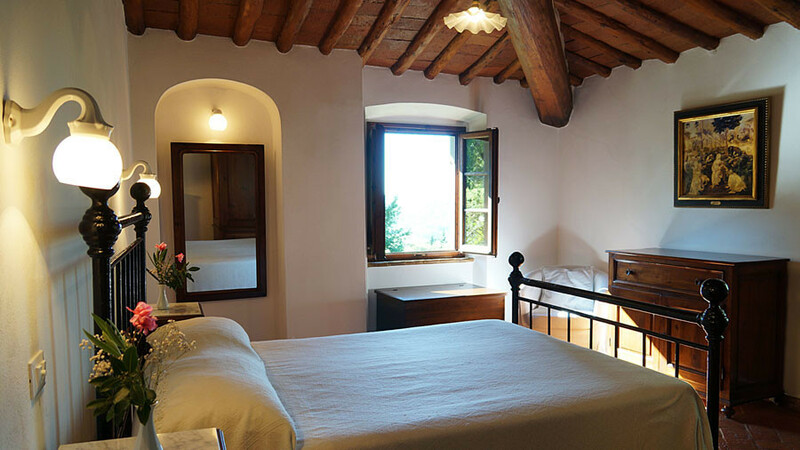 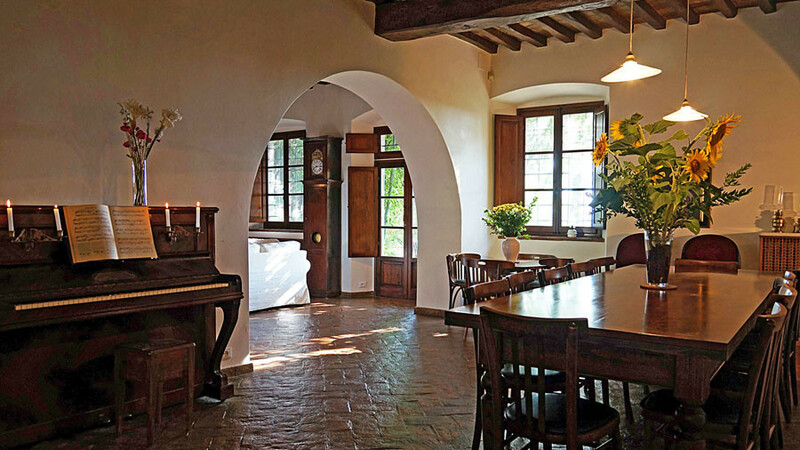 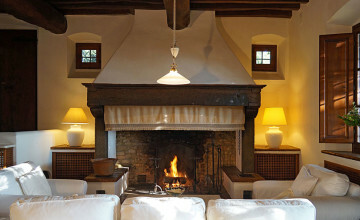 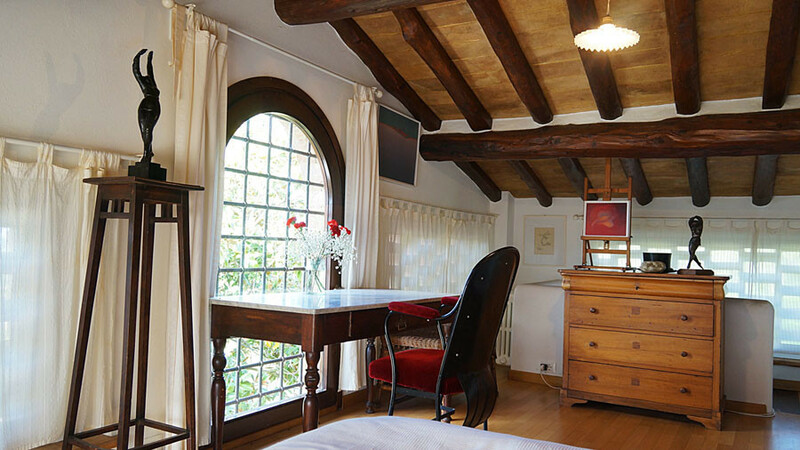 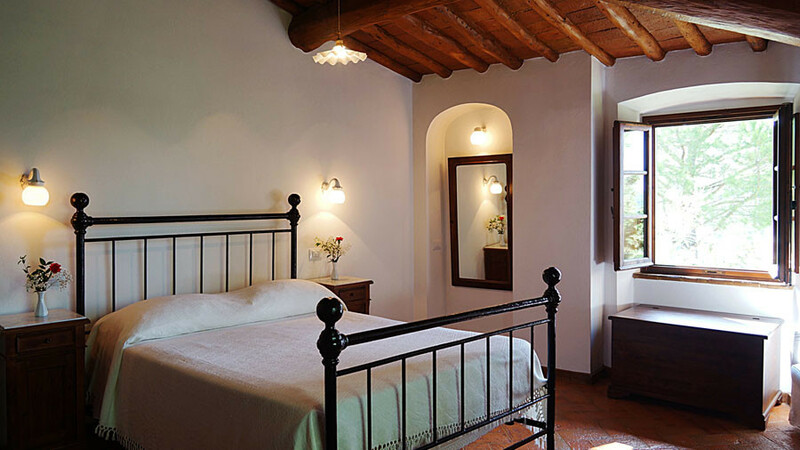 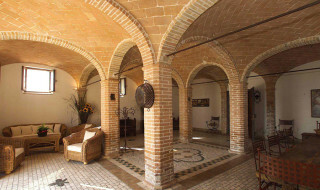 Antique dark-red handmade “terracotta” tiles cover the floors and the roof which is supported by powerful oak beams. 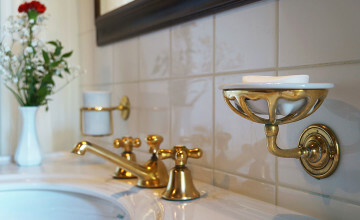 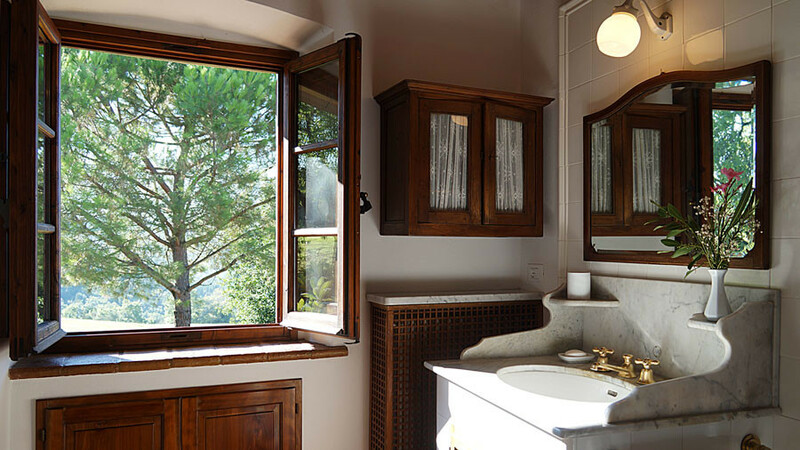 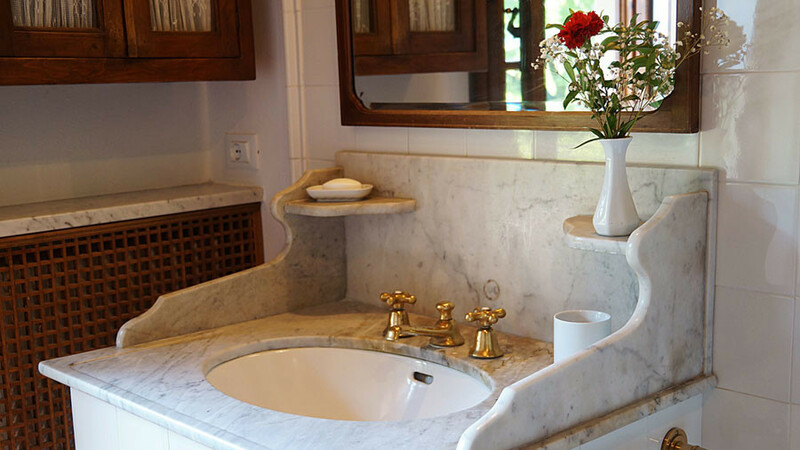 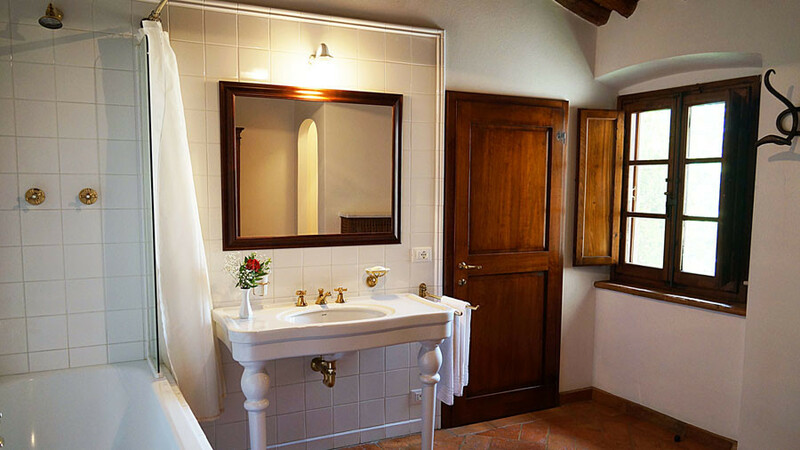 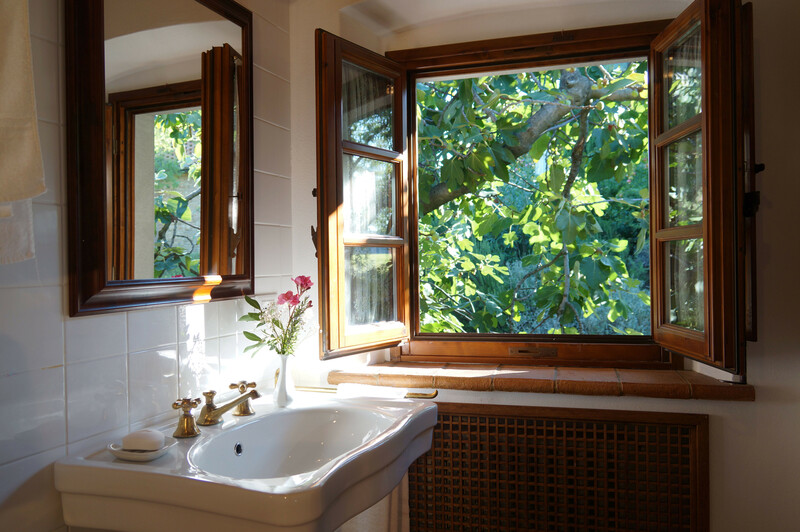 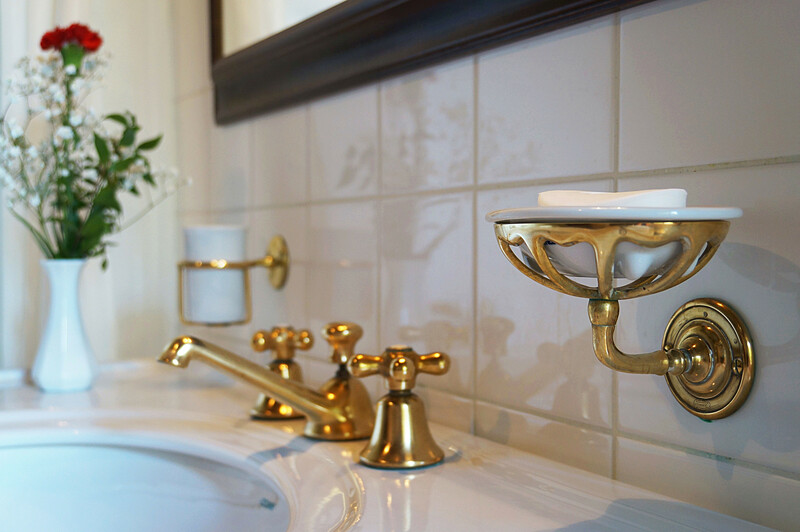 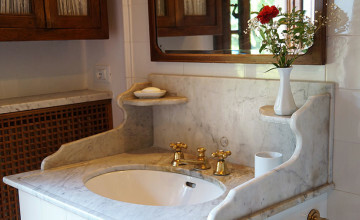 The windows and doors are elegantly framed in the local silver-grey stone "pietra serena.” The six charming “Belle Époque” en-suite bathrooms are decorated with high quality white ceramic and brass fittings. 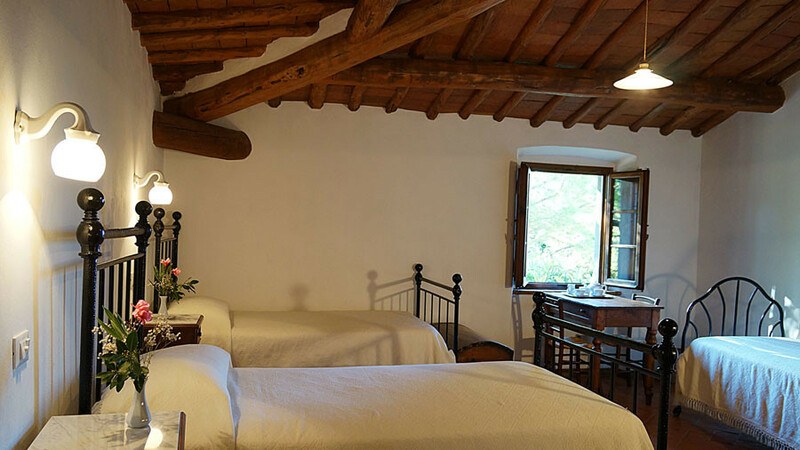 The result is an uncompromisingly authentic and nostalgic atmosphere, an essential beauty where the rooms are reminiscent of paintings. 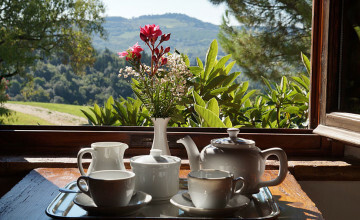 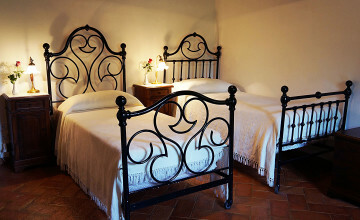 All rooms have central heating, air-conditioning and Wi-Fi. 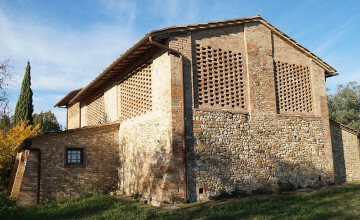 The barn measures 149 sq.m. 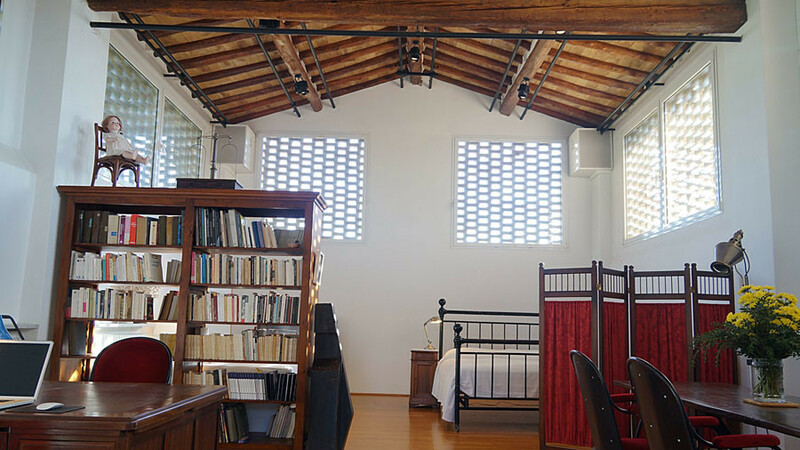 on one floor with a loft. 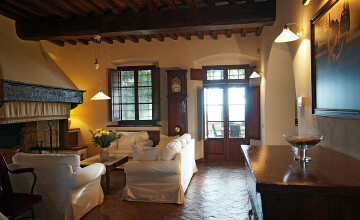 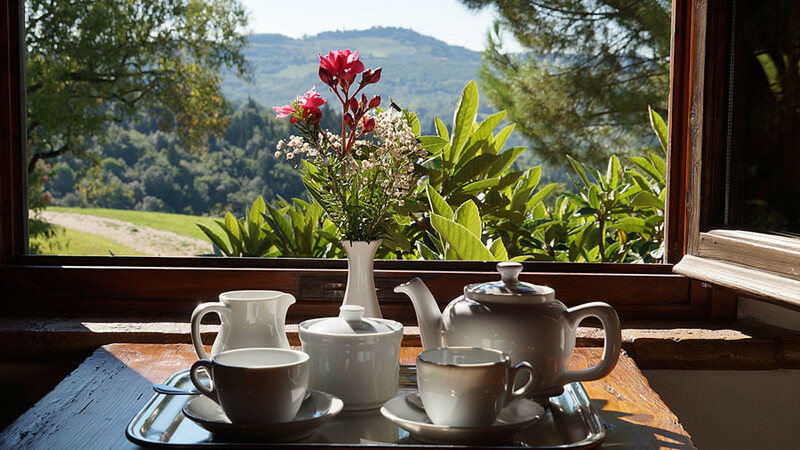 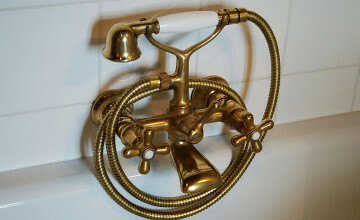 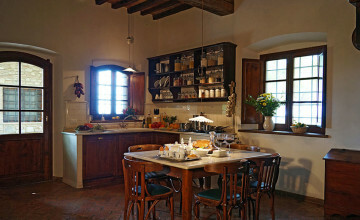 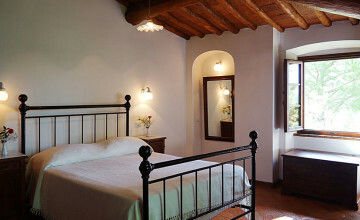 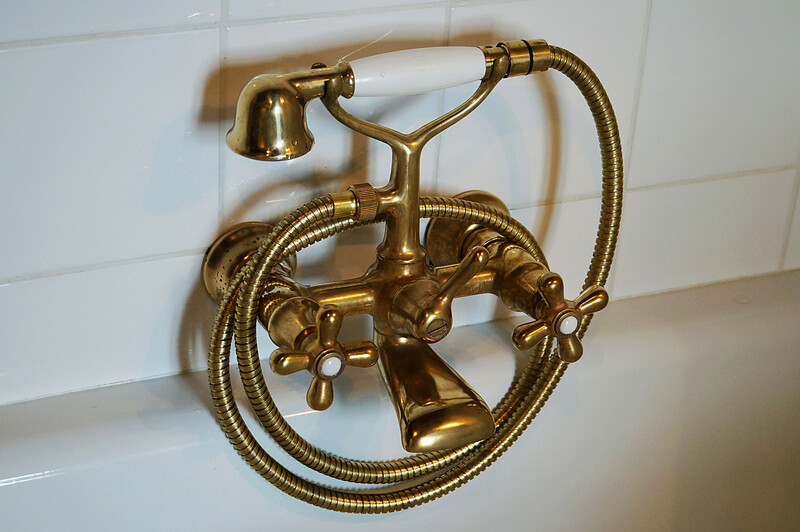 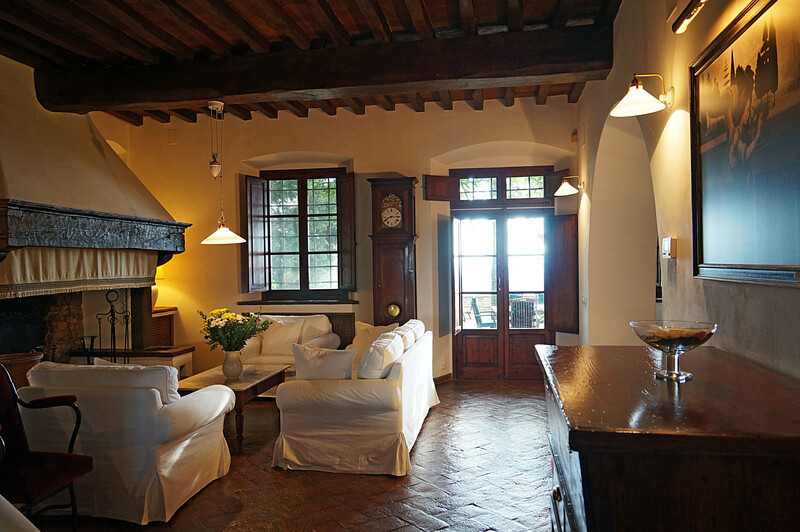 It has been restored in the same traditional style and with great taste as the main house. 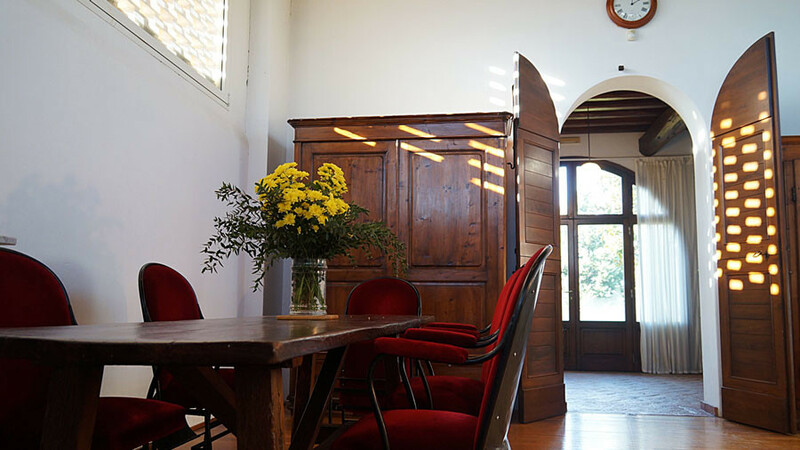 Originally it was a theatre studio, turned later into a charming apartment with a wonderful open space and a large loft (60 sqm. 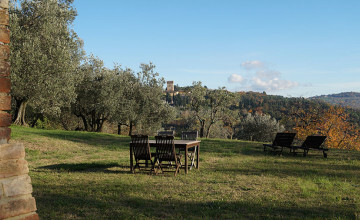 with 5 mt. 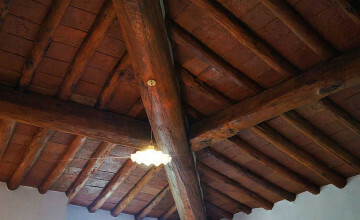 ceilings). 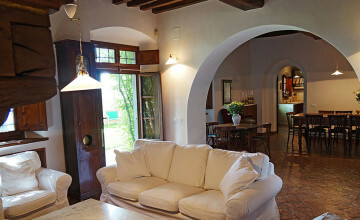 It features entrance, kitchen, laundry, bathroom, store room, sitting room, bedroom and panoramic terrace. 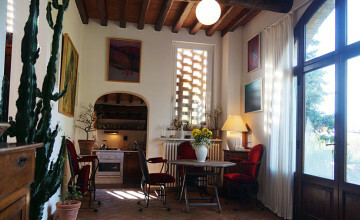 The rural outbuilding is located not far from the main house. 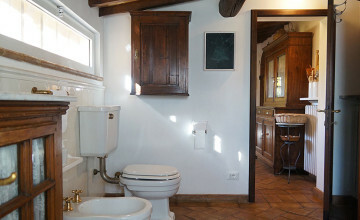 It measures 72 sq.m. 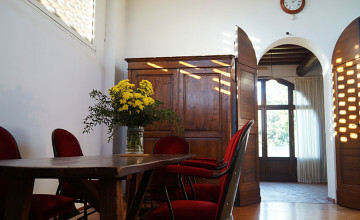 on one level and can be turned into a civil dwelling with living room, kitchen, two bedrooms and bathroom. 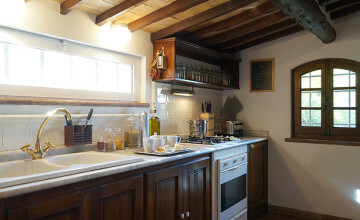 There is a cellar under the barn. 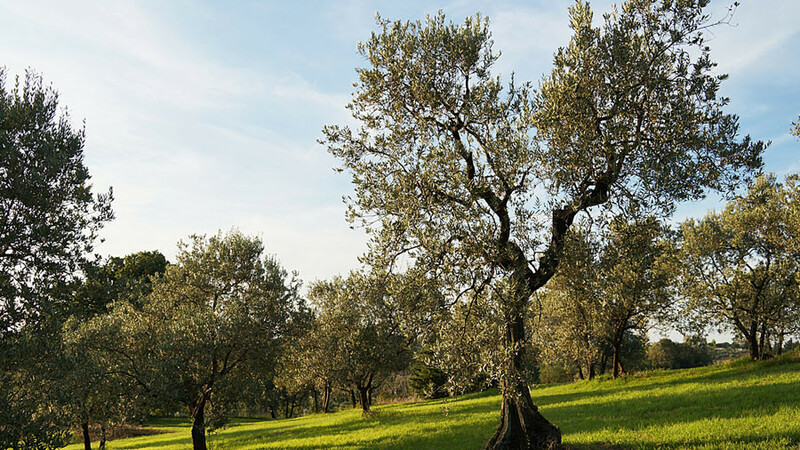 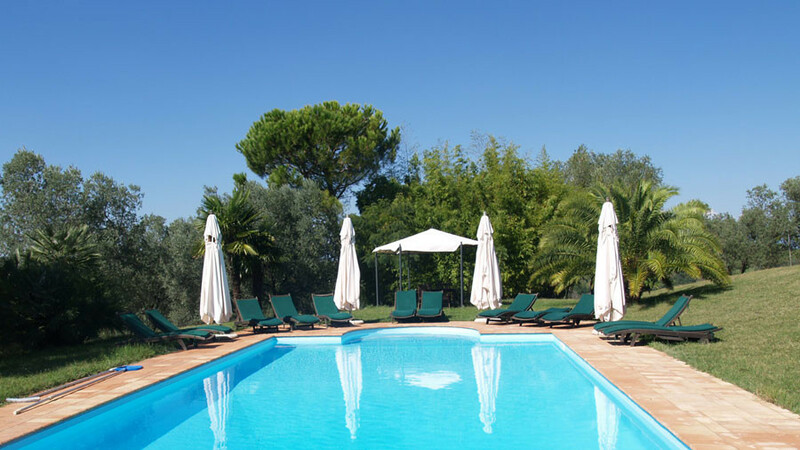 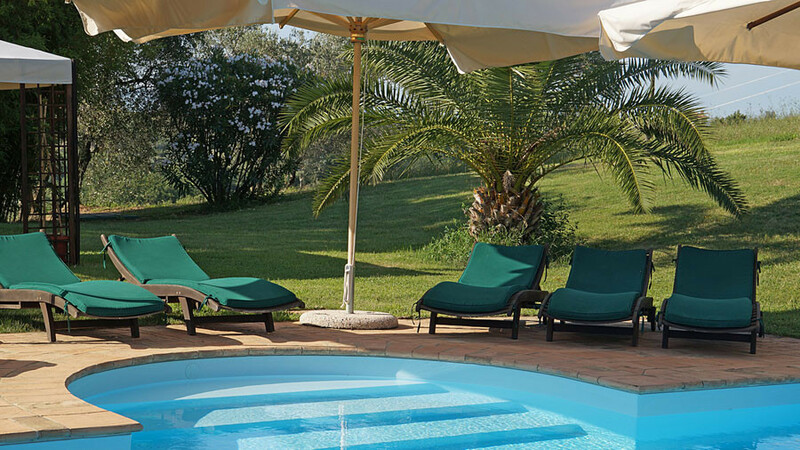 The land consists of olive groves (3 hectares with trees in full production), three panoramic terraces perfect for outside dining and the swimming pool 12x6 surrounded by olives, palms and bamboo trees. 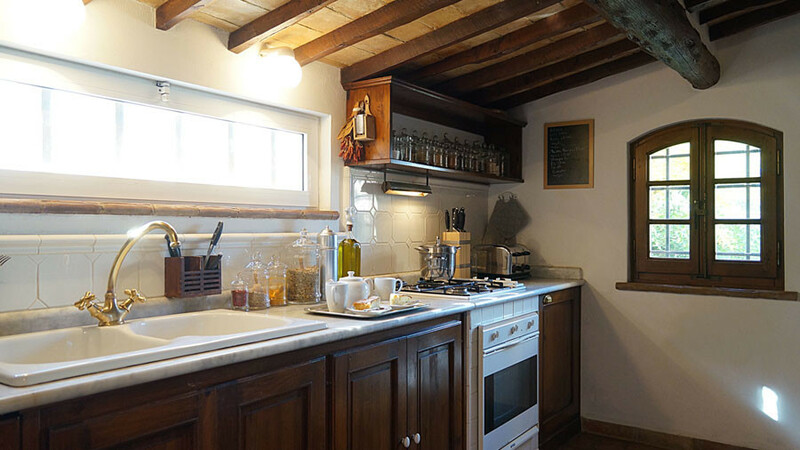 Utilities – Central heating in the barn and main house, air-conditioning in the main house, Wi-fi and telephone in both buildings, LPG 3000 lt. tank, spring water with deposit and central system for purification, alarm, electricity 15KW. 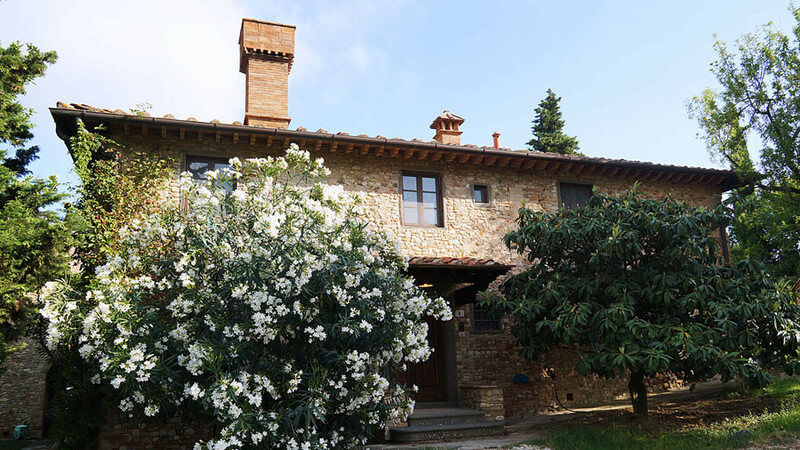 Distances: Montespertoli – 3 km, Florence-Pisa-Livorno highway – 15 km, Florence airport and A1 motorway – 30 km, Siena – 55 km, Pisa airport and seaside: 75 km.